In times of disaster, MAP International provides critical medical relief and aid to families affected by the disaster. MAP has been responding to disasters worldwide for over 60 years through our global and domestic partnerships. Whether our team is on the ground or working through trusted partners, we focus on helping communities save lives and restore health. That’s why we need the ongoing support of individuals, churches and others so that MAP can purchase, prepare and transport the urgently needed medicines and other supplies as soon as they are needed. You may select the 'Designation' menu on the donation form below to have your gift earmarked for any particular disaster. Your gift today helps MAP provide for people affected by disasters no matter where they live in the world. Donate today and be part of our mission to help restore hope and save lives. If you would like to designate your gift to a specific disaster relief effort, please select the drop-down menu entitled 'designation." 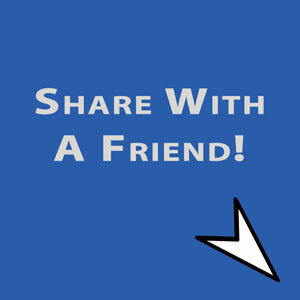 You can give here by credit card or PayPal. MAP International (EIN: 36-2586390), one of America's top charities, is a tax-exempt organization under Section 501(c)(3) of the Internal Revenue Code. Your gift to MAP are fully tax-deductible as permitted by the law. No goods or services were received in exchange for this contribution. If a project is oversubscribed, MAP will reassign gifts to a similar disaster or a need that most closely matches this event. 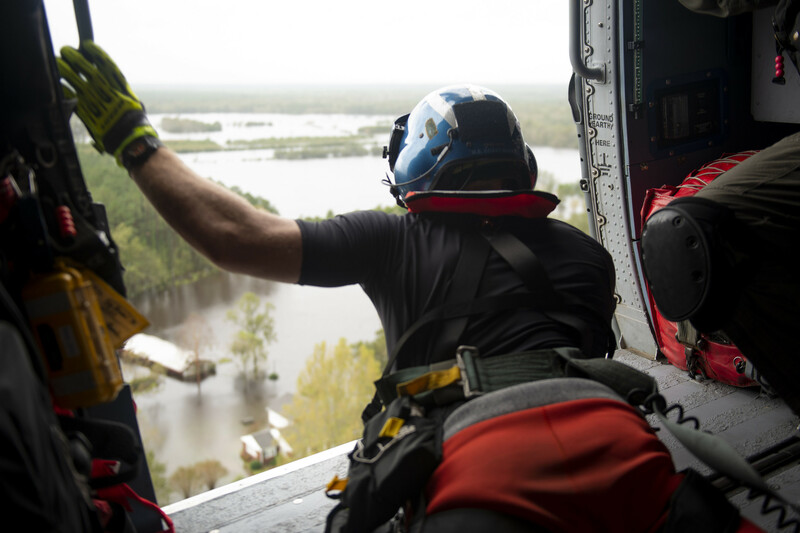 MAP International's Disaster Response Team continues its work to provide critically-needed health supplies for those affected by Hurricane Florence. MAP's team has delivered 18,000 Disaster Health Kits to Lumberton, New Bern, Tabor City, and Windsor, NC. Crews have already distributed these kits to the thousands. 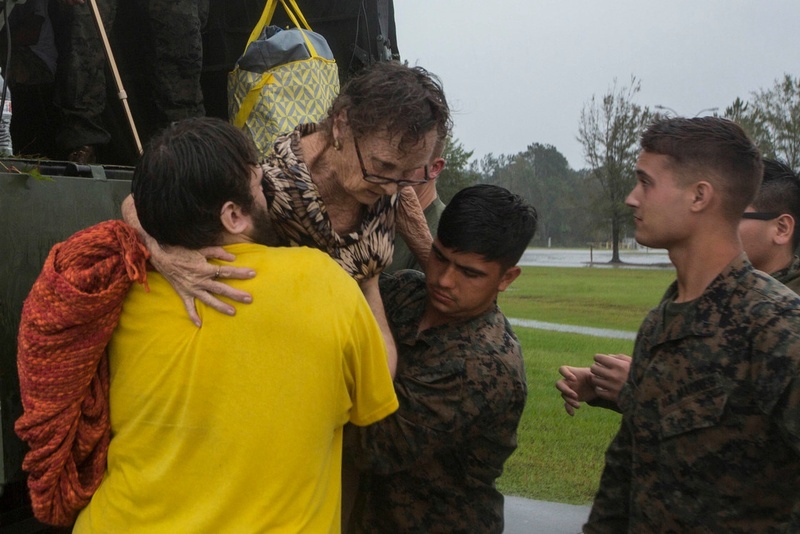 Marines help a resident get off the back of a military vehicle during evacuations due to flooding from Tropical Storm Florence, Jacksonville, N.C.
MAP's Disaster Health Kits provide essential health items to prevent the spread of illness. One kit will assist a person living in a shelter for one week. MAP DHKs include antiseptic wipes, soap, toothbrushes, toothpaste and other essential items. Please use the donation form to the left to help provide medicine and relief supplies for people in need. You may select the 'Designation' menu to have your gift earmarked for any particular disaster. Every donation is maximized to meet the needs of those who are suffering. Please give generously to MAP International's disaster relief fund. MAP International is committed to being a highly effective, accountable and transparent non-profit organization. At MAP International, financial accountability is something we strive for. In rare cases where donations exceed what is needed, or where local conditions prevent program implementation, MAP International will redirect funds to similar activities or geographical area to help the most children and families in need.